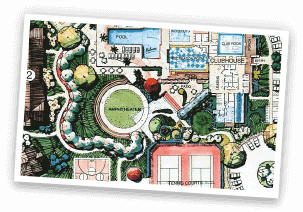 The Recreational Group has extensive experience designing and installing synthetic turf athletic fields for a wide variety of sports. 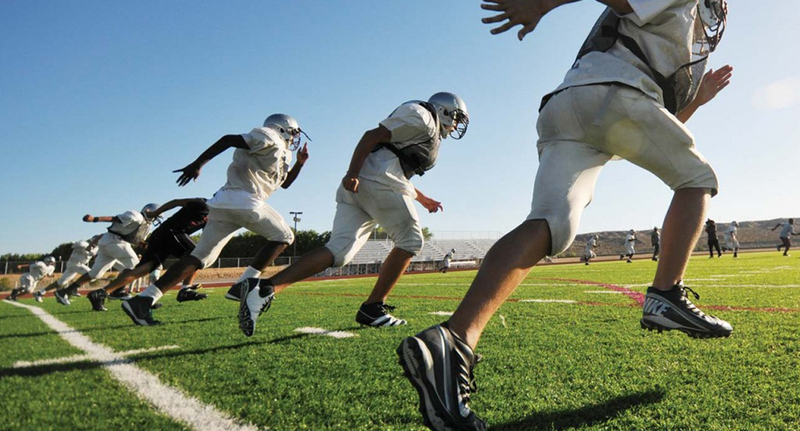 XGrass has earned industry recognition and remains one of the premiere choices of synthetic turf for high school and collegiate programs across the country. XGrass offers the knowledge and experience to create the a customized baseball and/or softball fields for your school or university. Their staff will evaluate your athletic requirements to design and install a field system that is adaptable to your needs. XGrass’ industry-leading, outdoor synthetic turf fields is a durable and resilient surface solution that can stand up to the intense competition of football and rugby. 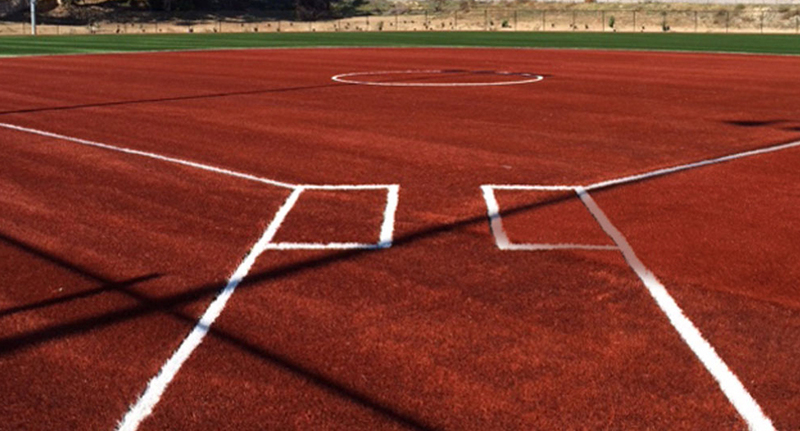 No longer will you have to worry about repairing and resting your home field in between games - in fact, you can even hold practices and other activities when it's not in use. XGrass has engineered the ultimate playing surface for soccer. 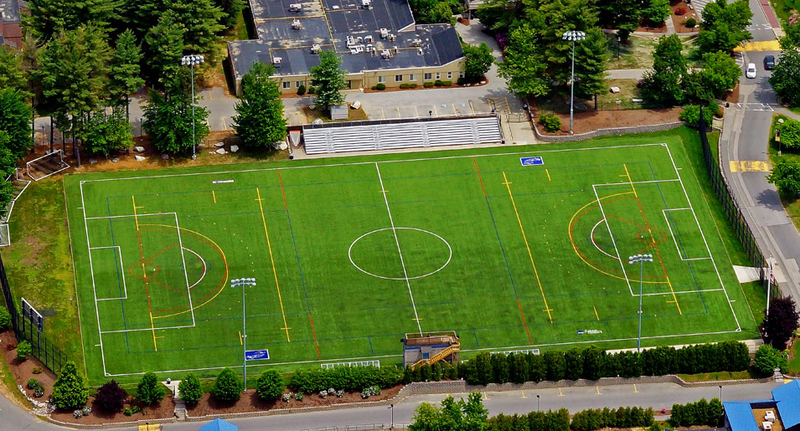 XGrass soccer fields are in high demand among recreational facilities due to their versatility and simple upkeep. With specialized pile height, backing and blade types, XGrass synthetic turf soccer fields are developed for performance. 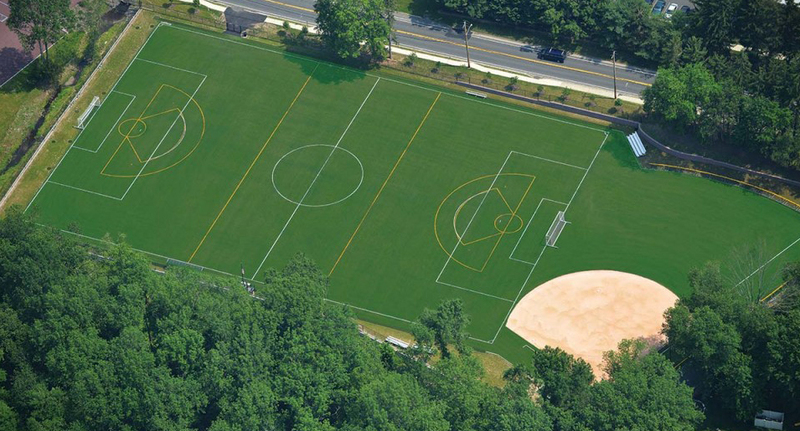 XGrass will design and install field solutions for any sport or activity. XGrass synthetic turf specialists will help you pick the right pile height, tufting gage, fiber type, backing and infill in order to perfectly complement performance and safety for your athletes. 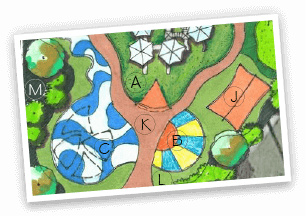 XGrass offers customizable game lines and logos for a fully integrated playing surface.